This piece is a guardian of mother Earth. 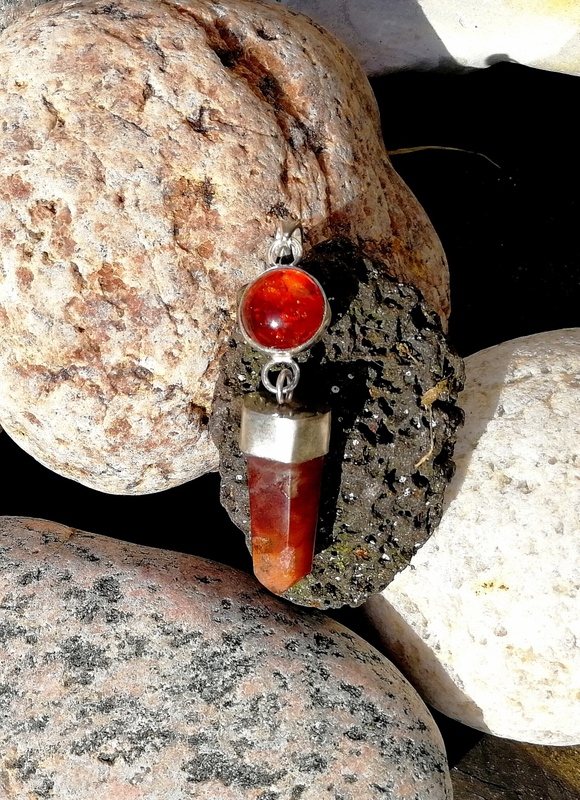 Amber comes from deep inside of the trees and it has hardened through layers of time. It holds ancient knowledge. The love of mother Earth has kept it safe for this long. 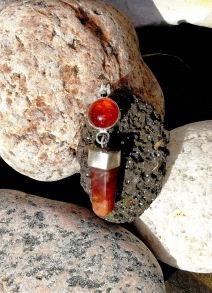 The red rabbit quartzcrystal is also a great gift from mother Earth. 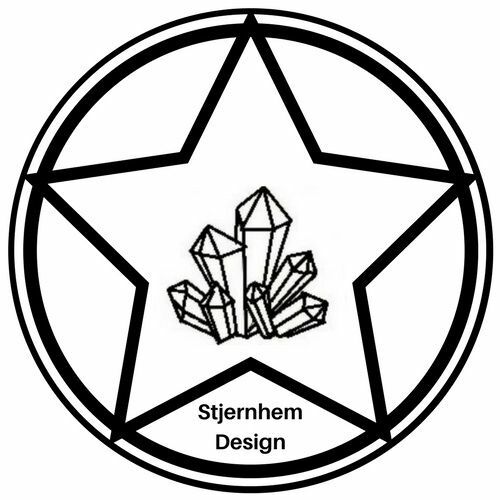 It comes from the mineral kingdom. It will work on your life force, your willingness to live and share your gift in a profound grounded way. This piece is for you who wants to dive deeper in to the layers of time to find ancient knowledge or who needs infinite oceans of mother Earth's love.